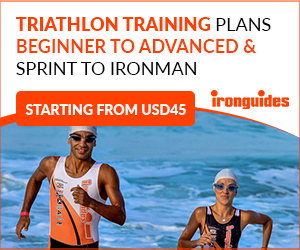 Triathletes and Time Trial riders have another upgrade option, especially to those who have bought their bikes equipped with disc brakes. 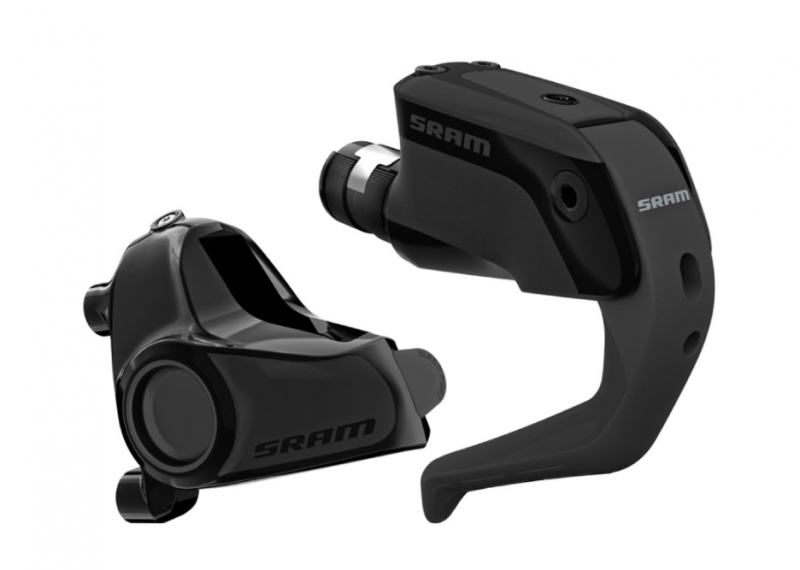 SRAM just announced the release of its brand new S-900 Aero HRD disc brake lever. Shifting is still kept separate though, and is only available in flat mount. 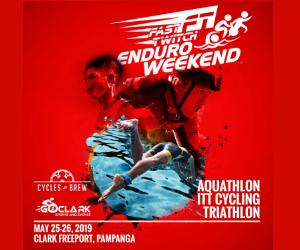 Shifting should be taken care of via the bar end shifters or SRAM’s own eTap BlipGrip’s. 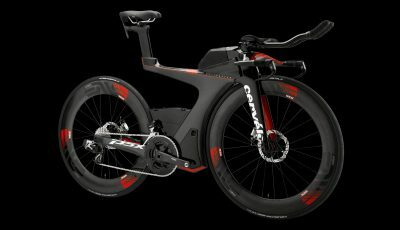 Expect more technology to come when it comes to disc-brake equipped triathlon and time trial bikes. 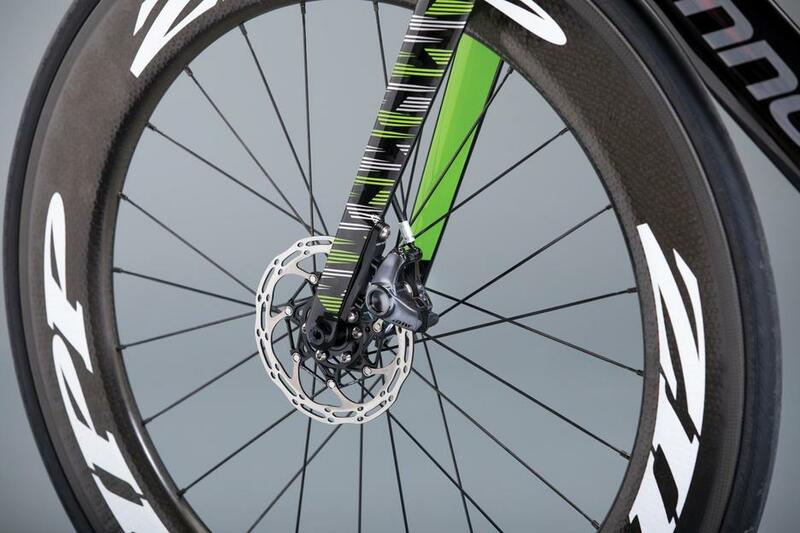 The S-900 brakes will cost $249 and are due to be available on September.